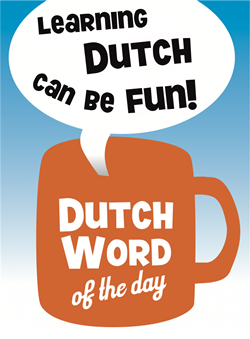 often spelled the same: ‘een’. However, they differ in pronunciation. example will clarify, see below.